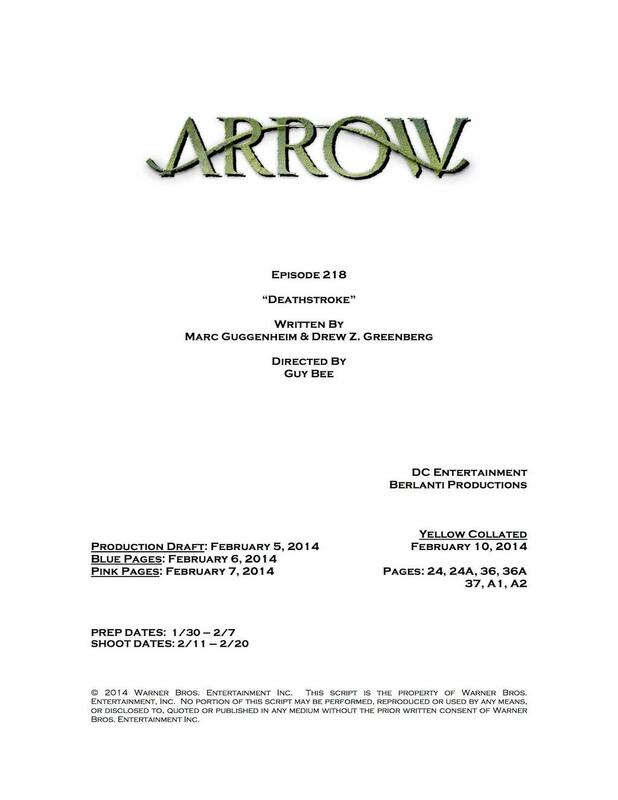 Arrow writer and producer Marc Guggenheim sent out a tweet earlier today with an image that revealed the name of the 18th episode of season 2, which will be titled, “Deathstroke.” No stories details were revealed about the episode in the image, but it did show that it will be written by Marc Guggenheim and Drew Z. Greenberg, directed by Guy Bee, and shooting for the episode has already started this week. Here is the image that he tweeted out. Will this episode feature the inevitable showdown between Slade and Oliver in Starling City? Or will it show us the final battle the characters had on the island? Or maybe both?! 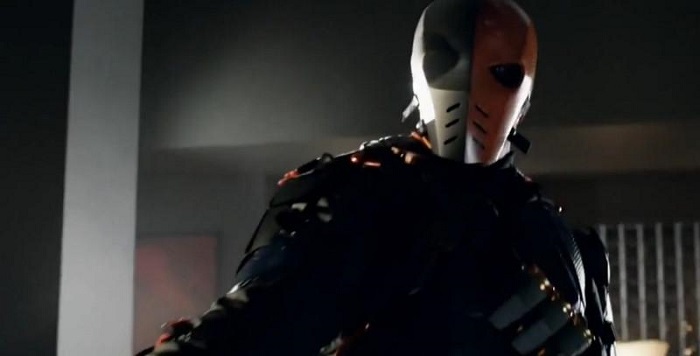 We’ll find out soon enough, but knowing that an episode will be titled “Deathstroke” is definitely exciting for Arrow and DC Comics fans!